Good news everyone. 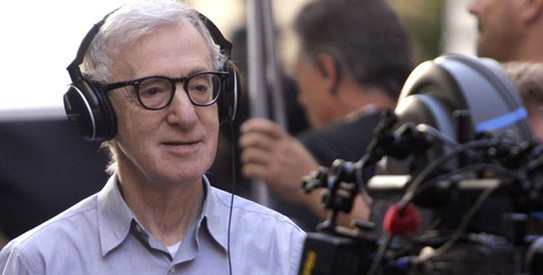 Woody Allen is returning to the front of the camera and it won’t be his own movie. 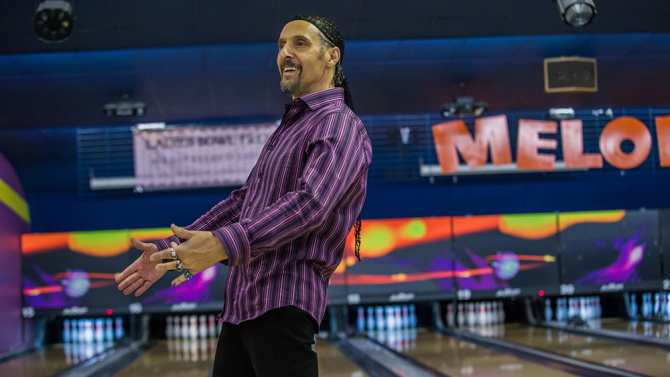 Allen will join John Turturro (The Jesus) in a comedy called ‘Fading Gigolo’ which Turturro will be the director and writer. Sharon Stone is set to star in the film as well and ‘Modern Family’ star Sofia Vergara is in final talks to star in the film as well according to Variety. 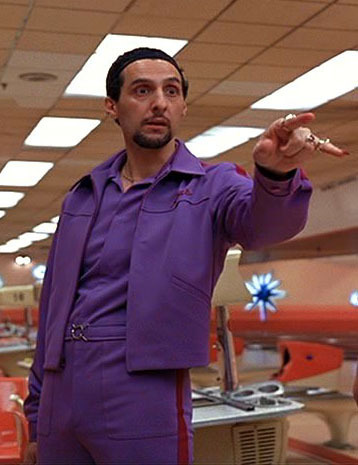 John Turturro To Direct His First Broadway Play Featuring Ethan Coen, Woody Allen, And Elaine May!!! 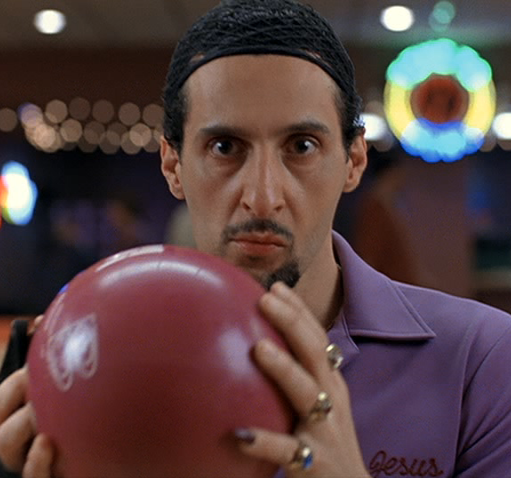 Actor John Turturro (Big Lebowski, Miller’s Crossing, O’Brother Where Art Thou) will be directing his first Broadway play entitled: ‘Relatively Speaking’. It will start next Fall and feature three one-act comedies by director Ethan Coen of the Coen Bros., Woody Allen, and Elaine May (The Heartbreak Kid). 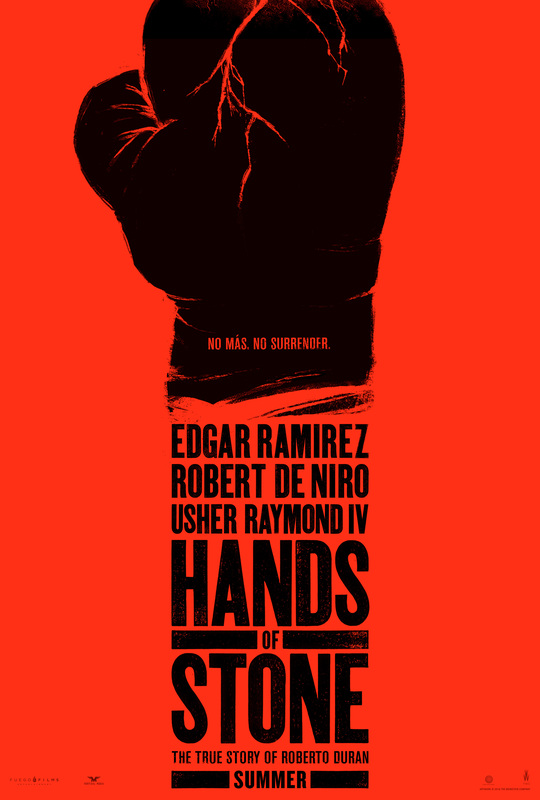 ‘Hands of Stone’ follows the life of Roberto Duran (Edgar Ramirez), who made his professional debut in 1968 as a 16-year-old and retired in 2002 at age 50. In June 1980, he defeated Sugar Ray Leonard to capture the WBC welterweight title but shocked the boxing world by returning to his corner in the November rematch, saying ‘no mas’ (no more). 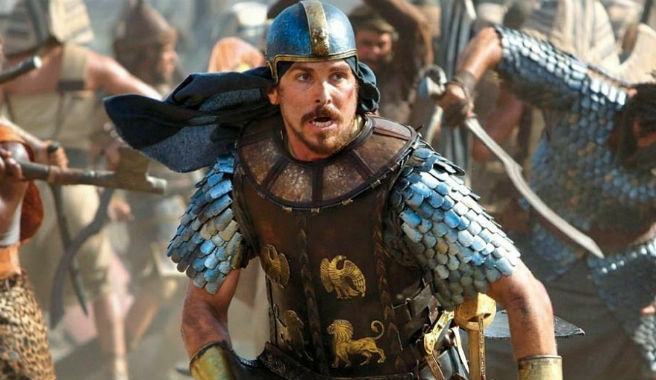 First Look At Ridley Scott’s ‘Exodus: Gods and Kings’!!! We all know Christian Bale is a busy guy, he was in the Golden Globe winning and Oscar Nominated ‘American Hustle‘. He has 4 projects in varying degrees of completion at the moment. 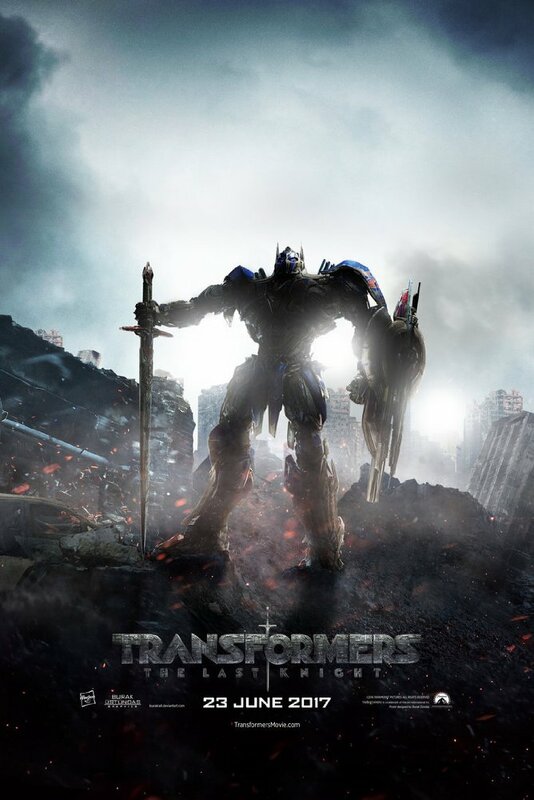 One of these is the Biblical epic of ‘Exodus: Gods and Kings’ where Bale takes on a new role as Moses. 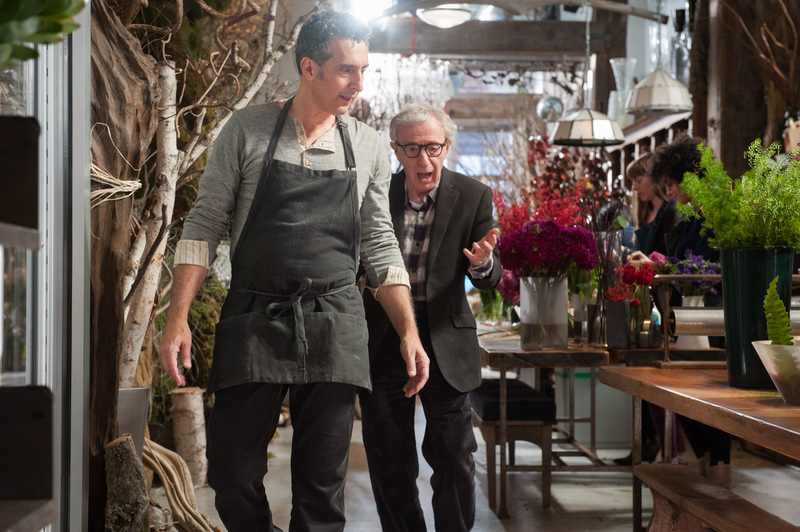 I never thought I’d see the day where Woody Allen would play a pimp who had a male prostitute played by John Turturro. Fortunately for everyone, that day has finally come, and I’m proud to say that I’m a big fan of the film ‘Fading Gigolo‘.We all know who Woody Allen is and most of us know John Turturro from a variety of acting roles he has done over the past couple of decades including Jesus Quintana (‘The Big Lebowski‘), Pete (‘O Brother Where Art Thou‘), Knish (‘Rounders‘), and of course Barton Fink. I could keep going, but you get the picture. The 44th Annual USA Film Festival Has Started!! Good news, everyone. 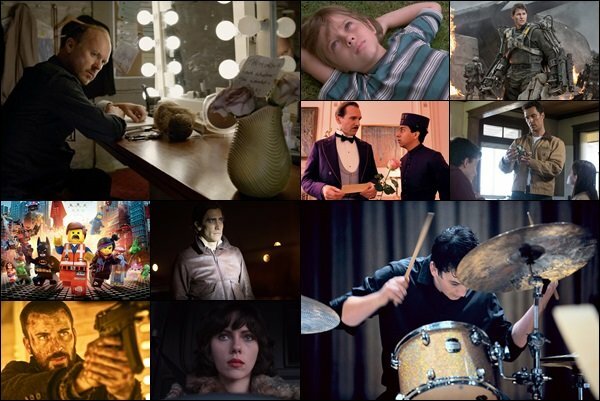 The 44th Annual USA Film Festival has officially started and will run through April 27th. 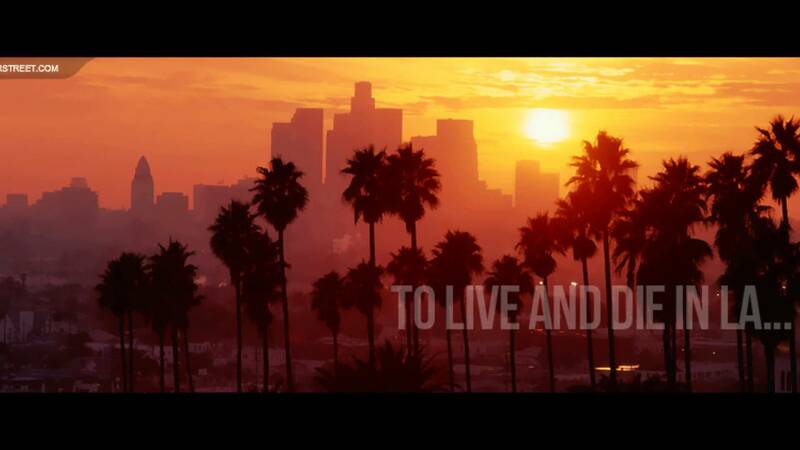 There are tons of great films to see and some A-List actors, directors, and writers to meet. All films will be shown at the Angelika Film Center in Dallas at Mockingbird Station and tickets can be bought through Ticketmaster for the events. 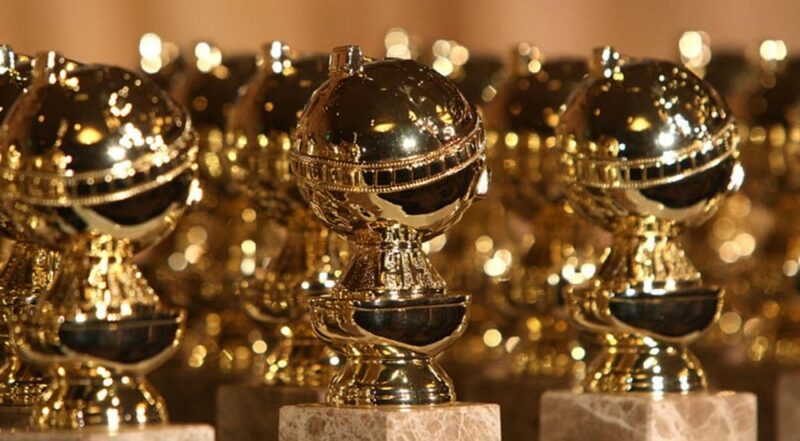 Some of the excellent guests include John Turturro, Ed Harris, Carol Kane, and much much more. Below is some information on some of the events and films you can see and partake in. See you all there. 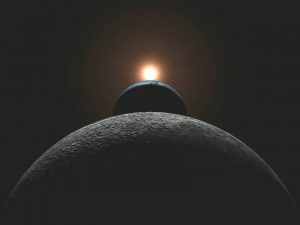 Warner Bros. Is Prepping Another Version of Homer’s ‘The Odyssey’, Which Will Be Set Innnnnnnnn Spaaaaaaaace!! I guess someone at Warner Bros. really liked the Coen Bros. ‘The Odyssey‘ adaptation, which was ‘O’ Brother Where Art Thou‘, and thought “Let’s do the complete opposite of that”, meaning instead of having it old-timey, let’s make set in the future and in space. That’s how I pictured it going down when I heard that Warner Bros. is moving forward with a new adaptation that has Homer’s Odyssey set in outer space. He Might Not Be a Terminator, But He’s Still Back!!! All Hail Steve Guttenberg!!! 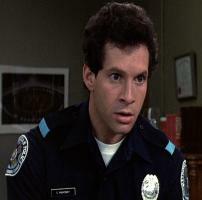 Steve Guttenberg has been missing from the screen for about twenty years. People actually believed he was dead. He had a good run in the 80’s, and then just kind of vanished. It’s not that he was gone, per se, he just was starring in movies that no one cared to see. And should not see. Ever.